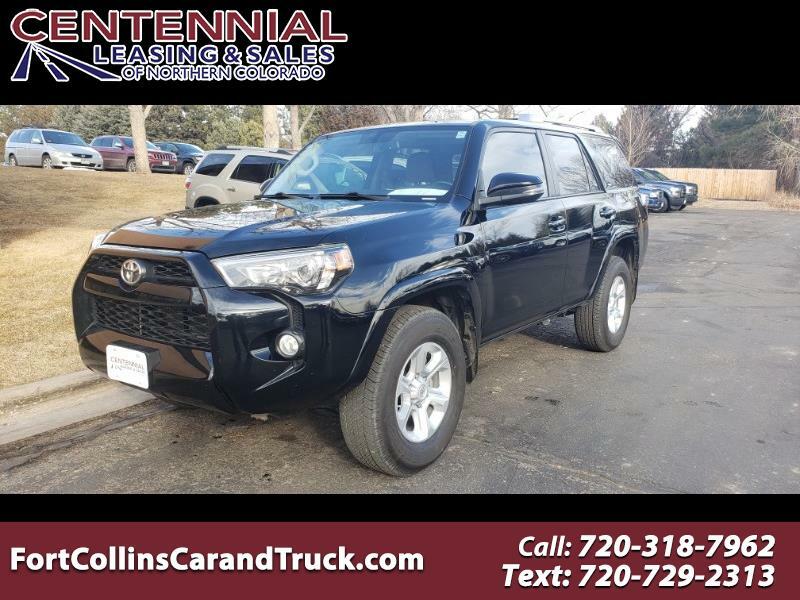 Here is a 1 Owner, clean Carfax, lease return 4 Runner SR5 Premium with Leather, sunroof, navigation, and heated seats. It has been serviced, inspected, and has new tires!! It is ready to go!! Call Mike Hickman at 970-412-5502 to set up a time to test drive your next car. Buy the Suv that holds its value better than anything else in the market!! !